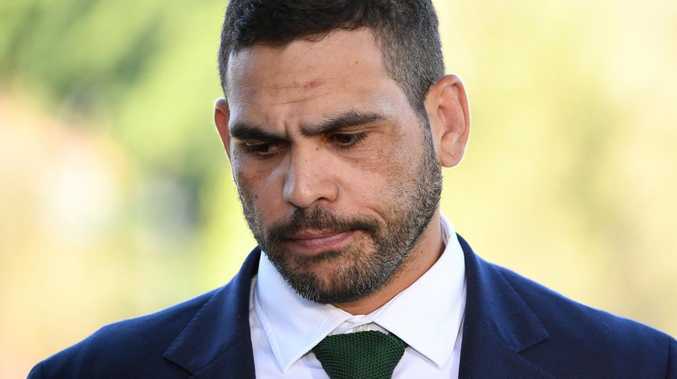 NRL star and South Sydney Rabbitohs captain Greg Inglis has pleaded guilty to drink-driving in regional NSW. The 31-year-old was clocked by highway patrol police driving a black Mercedes- Benz E300 sedan at 99km/h in an 80km/h zone on the Great Western Highway in South Bowenfels, on the afternoon of October 1. "He (Inglis) was asked if he had consumed any alcohol recently and he replied: 'We lost the football in Dubbo yesterday and I had alcohol last night' and 'I just finished one schooner at the club in Lithgow about 10 minutes ago'," the police facts state. 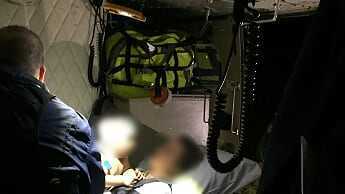 Officers noticed Inglis had enlarged pupils and glassy eyes and he was taken to Lithgow police station where he returned a mid-range drink-driving result of 0.085. His lawyer, James Jordan, entered the guilty plea on Inglis's behalf at Lithgow Local Court on Thursday. He asked for the matter to be adjourned to Sydney's Downing Centre Local Court for sentence on January 14. Mr Jordan apologised to magistrate Cate Follent for the player's "non- attendance" due to shoulder surgery. "He does consider himself to be a role model and he hopes that in accepting full responsibility he will be able to continue as a role model," Mr Jordan told reporters outside court. The lawyer said Inglis, who has already publicly addressed his personal disappointment over the offence, remained "extremely remorseful". 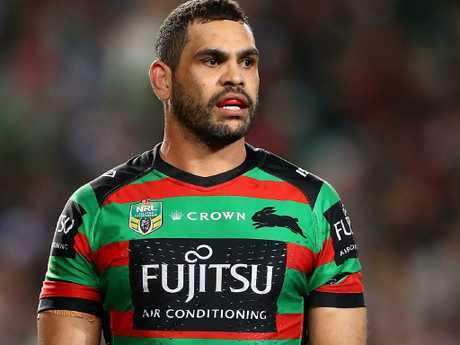 Inglis was charged mere hours after he was announced as Australia's rugby league captain. He was subsequently suspended for two international games and replaced by Boyd Cordner as Kangaroos skipper. Inglis has no other drink-driving offences on his record but was issued an infringement notice for speeding over 10km/h. The South Sydney player, who lives in Coogee, was noted in court documents as a "high-profile professional athlete" who was "polite and professional at all times" during the incident. "Police were of the opinion that he was remorseful for a miscalculation that led to this matter," the documents state.